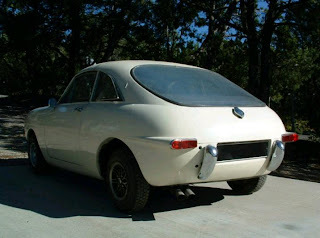 Just A Car Geek: 1963 Ogel SX1000 - Left Hand Drive! 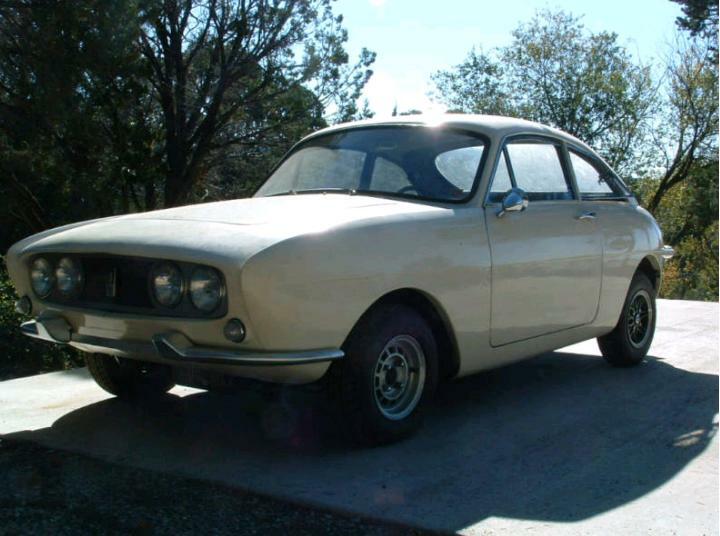 1963 Ogel SX1000 - Left Hand Drive! Who knew there was was an Ogle in the US? Ogle was designed and manufactured by Ogle Designs of Great Britain. Founded by David Ogle, Ogle was designing industrial and household items when they decided to design and build a car. This is the result. The SX1000 based on the Mini. The body is fiberglass. Production started in 1959 (rebodying customers cars) and ceased in 1962 - by which time they were building new, complete cars - after David Ogle was killed while driving an SX1000. A total of 66 cars were built. What makes this car really interesting is that it's LHD. Ogle had planned on selling his cars outside the UK, but never got the opportunity. There were a few LHD cars built, but I was under the impression - until today - that they were all converted back to RHD and sold in the UK. In the late '60s Ogle Design - which remained in business after David Ogle's death - designed some cars for Reliant, including the Scimitar GTE, Bond Bug, and the Robin. 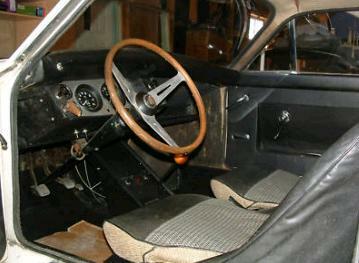 You can see a few design elements in this car that were reused on the later Reliant cars. Located in High Rolls, NM, click here to see the eBay listing. I photographed a left hand drive Ogle in Pennsylvania about a year and a half ago. I posted the pics to the "Ran When Parked" forum at Classic Motorsports Magazine. Rough shape, with no back window. Troll back to about Oct.2008 on their website to see them. I remember one in north Jersey when it was nearly new, but it was right hook.